The nights are drawing in, the days are getting colder, it’s evident that summer is definitely coming to a close. To help you get through the miserable and wet months ahead, we have put together our top picks for Autumn container plants and shrubs to keep your outdoor space alive and brighten up the bleakest of days. 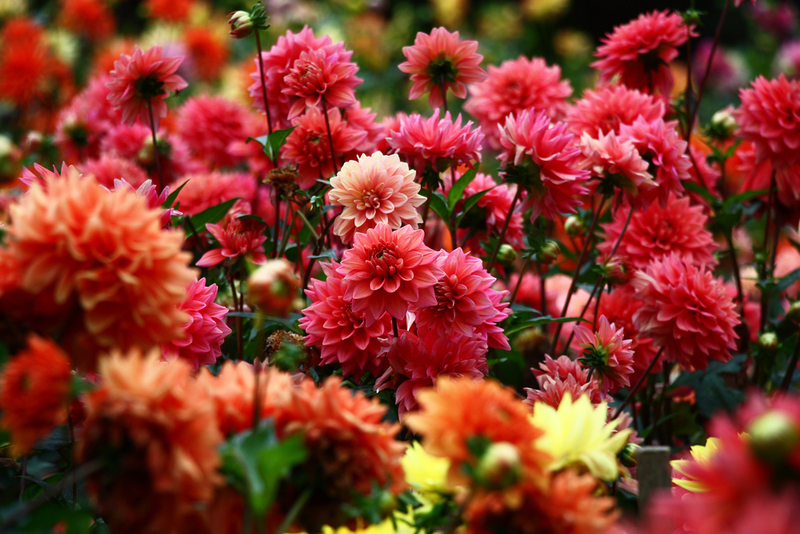 Dahlia’s are beautiful bushy perennial plants and can look stunning in a container display. They will continue to flower until the worst frosts during late Autumn so long as they have been looked after and de-headed to continue their life. 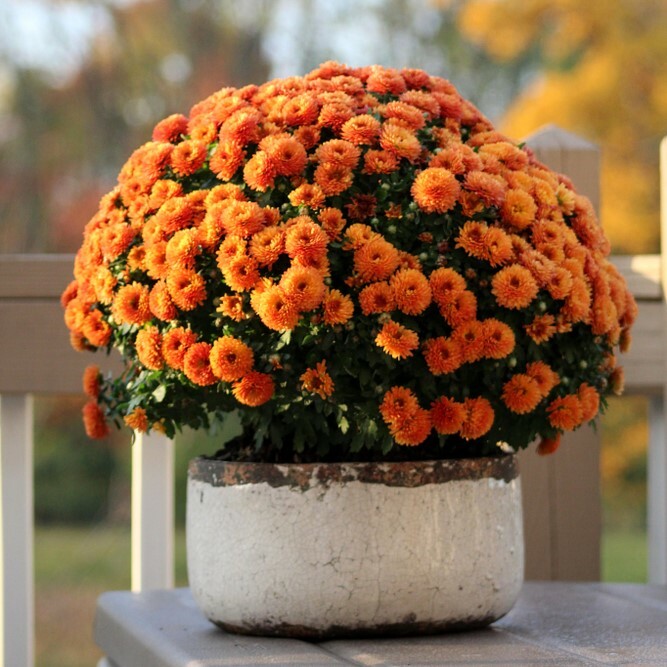 Chrysanthemums are one of the most common flowers but are so versatile in their growth methods. Whether you want to pot them, grow wild in the ground, pot into a window box or have them in a vase on the mantelpiece, there’s plenty you can do with them. In container planters, they will last well into the winter so long as they are regularly pruned and de-headed. Clematis is a climbing plant and hardy vine which produce incredible colourful flowers. Growing clematis in a pot will require slightly more effort, but it will be worth it, especially in the colder climates throughout the winter where often the garden has no colour at all. 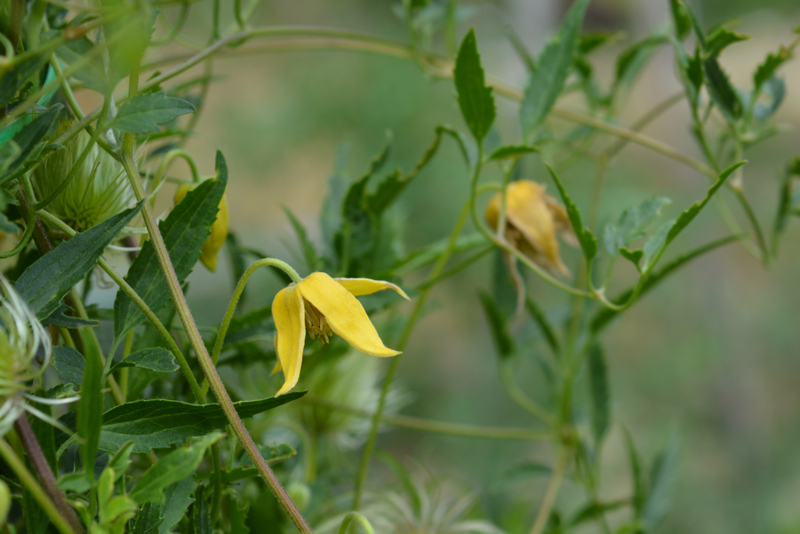 Clematis performs at it’s best in bigger containers, which is perfect at Eco Plastic Wood. 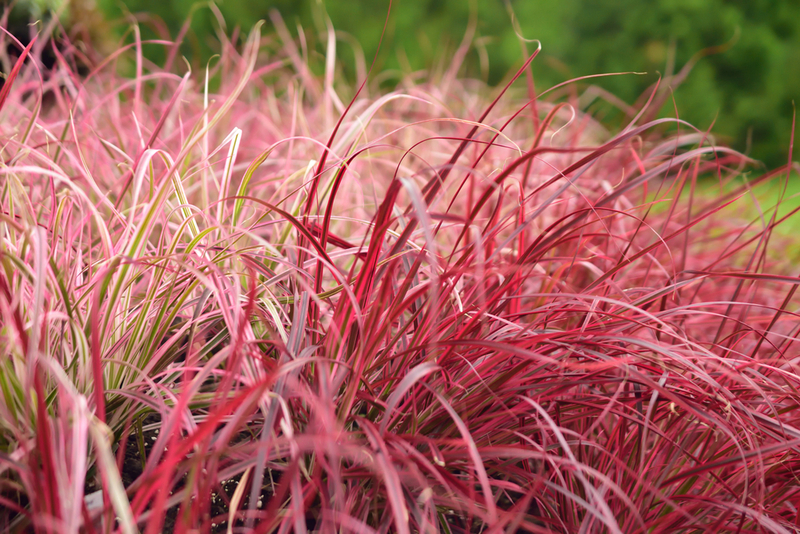 Adding foliage such as fountain grass to your container design can add depth to the design as well as complementing the pretty perennials alongside it. At Eco Plastic Wood, our container gardening makes use of our own bespoke recycled plastic wood containers and planters. 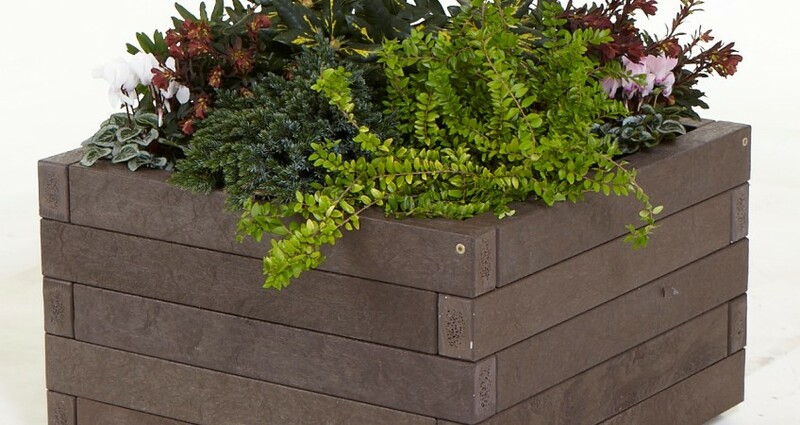 We stock two different planter styles as well as providing a fully bespoke design service, so whatever your requirements are, we guarantee that we can provide the solution. Get in touch with us now to see how we can help.